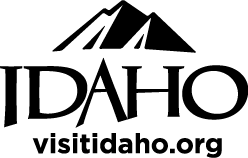 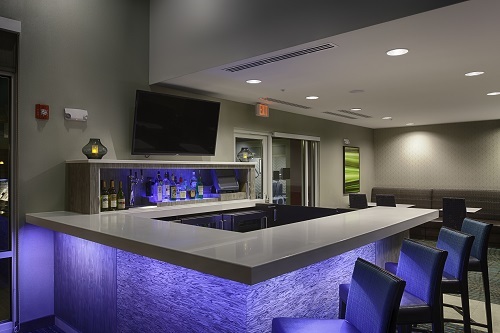 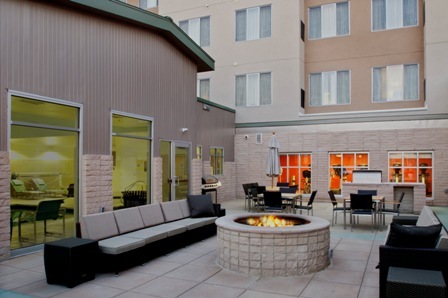 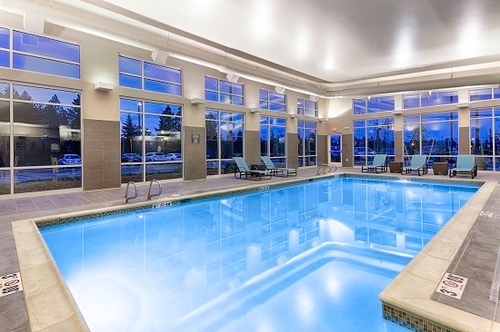 From exclusive features to an excellent location, the Residence Inn by Marriott Pullman at Washington State University provides more than just extraordinary hotel accommodations. 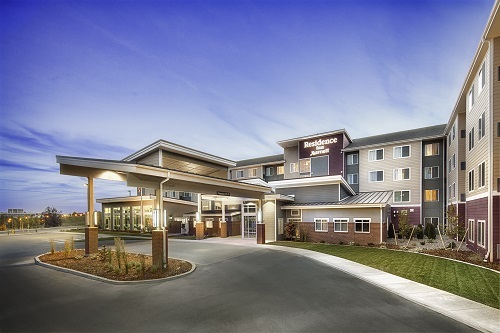 Located near Bailey-Brayton Field and Palouse Ridge Golf Club, the WSU Residence Inn offers a convenient on-campus location with easy access to several area businesses, including Schweitzer Engineering Laboratories and Pullman Regional Hospital. 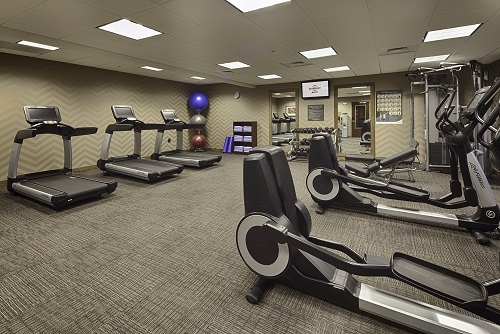 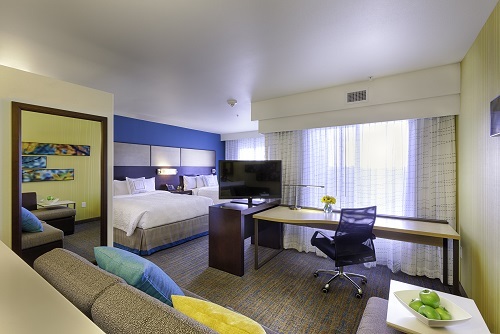 Whether you’re visiting for business or leisure, this new Washington State University hotel has everything you need for a comfortable and productive stay. 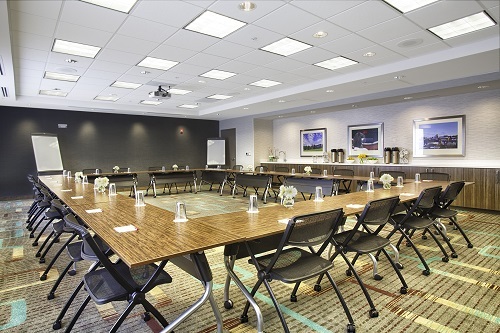 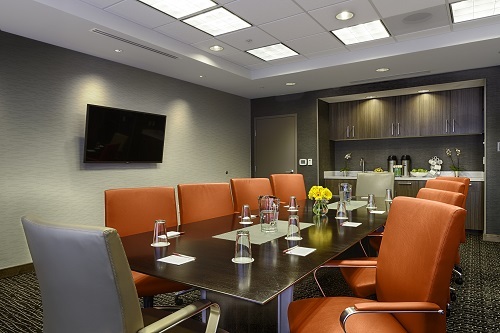 As a guest of the Residence Inn by Marriott Pullman hotel you will enjoy a spacious, fully equipped suite, appointed with plush Marriott bedding, a well-lit work area, a flat-screen 42? 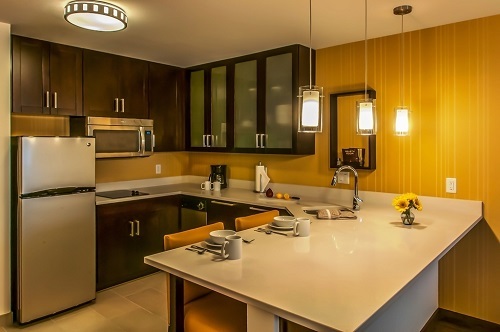 HDTV with premium channels, free breakfast, evening appetizers and free high speed Internet access.